From the first days of Nuestros Pequenos Hermanos' (NPH) founding, and continuing into the successful second generation programs of the St. Luke Foundation, international partnership have been essential to what we do. Local vision and talent strengthened and supported by international partnership. From the time Father Wasson started NPH in 1954, this was the idea. On the ground work and on the ground solutions to pressing problems. His was a vision to bring vulnerable families together into a community. This vision, reinforced by many partnerships, has been successful, creating a path for thousands of children to become autonomous, productive, and caring. The St Luke Foundation is one of the successful outcomes of NPH. It is the result of the NPH goals and works parallel to and interconnected with NPH. The St. Luke programs are, rightly, a source of pride for NPH. In partnership, these two programs make a large footprint caring for the most vulnerable children and adults, building communities by building homes and neighborhood relationships, and a network of schools clinics. The 17 UN Sustainable Development Goals for a thriving human family and a healthy earth by 2030 can only be achieved in this way: Ground level partners, which have real knowledge and influence, being reinforced by international ones. 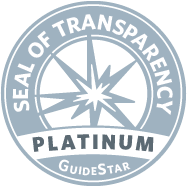 Over the years, with faith, hard work and gratitude, we've been able to accumulate an array of inspiring partners, be they individuals, organizations or foundations. 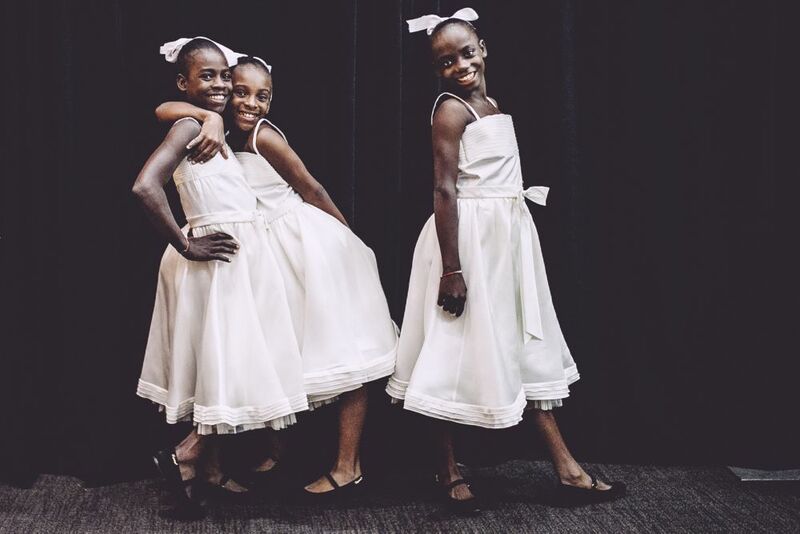 The Andrea Bocelli Foundation (ABF) has provided a powerful example of how high level international partners can reinforce the local, on the ground leaders, to create enormous impact. Partnerships like this create high level links that become infrastructures for the long life and develop of the work on the ground. Both pieces are essential. ABF recently provided an extraordinary opportunity for the children of St. Luke; a trip to New York that celebrated the beauty of our children and the impact of our partnership. 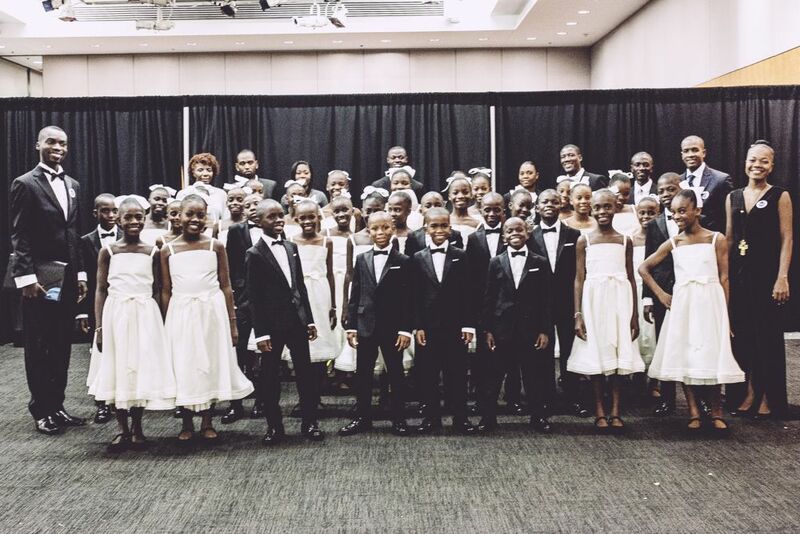 Over three days in New York City, the "Voices of Haiti" choir, comprised of children from the St. Luke schools, performed at Lincoln Center as part of the "Global Exchange" inauguration, at Radio City Music Hall as part of a celebration of Tony Bennett's 90th birthday, and at the United Nations. All told, the children sang before thousands, standing next to the great Andrea Bocelli and supported by a full orchestra. 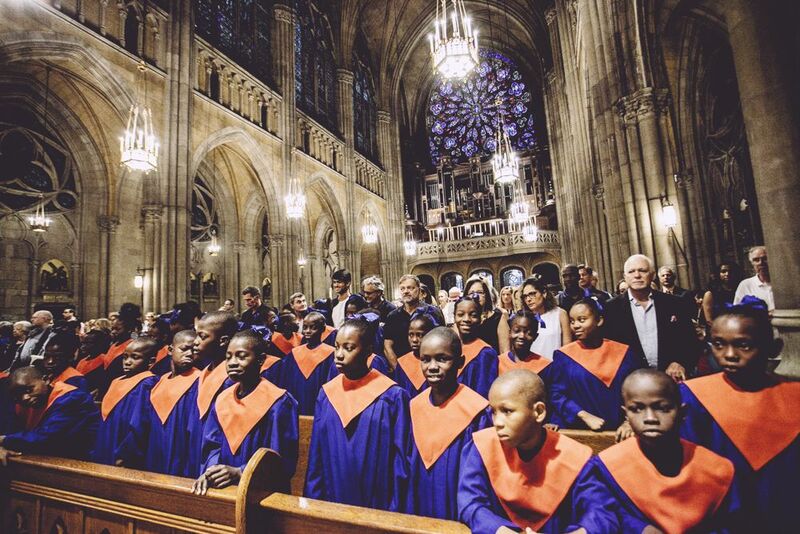 Father Rick described that "The choir of children singing in NY are marginalized Haitian children from the St. Luke School system, who have been able to walk off the page of anonymity and take place in society thanks to high level partnership like ABF." Please see the Billboard piece below for more details on this magical trip. We are grateful to Andrea and the large team involved in making such a week possible.